DA-LTIB118 – Bacca Trading Co.
To measure and record fluid level, temperature.  In surface and subsurface waters. Compact, robust and stainless steel case (IP68). 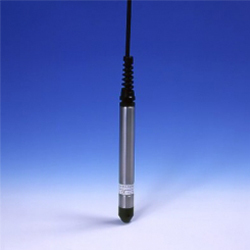 Platinum Pt1000 1/3DIN-B temperature sensor. Programmable measuring periods: 1 s … 24 h.
Max. 120.000 storage data capacity.